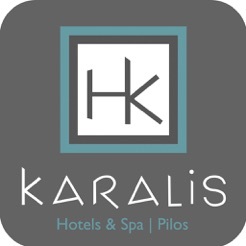 We warmly welcome you to Karalis’ Hotels and Spa . 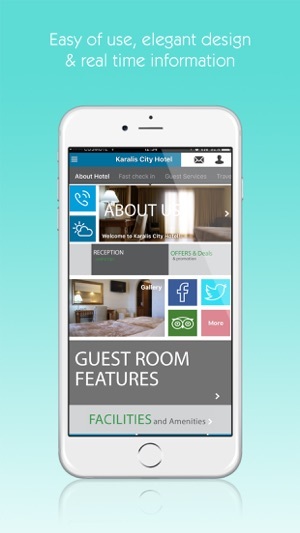 Karalis city hotel ‘s and Karalis Beach hotel ‘s exclusive mobile application are designed to enhance guest’s experience and vacation planning. iPad and iphone users can now experience and explore the Hotel before even stepping into the front door! 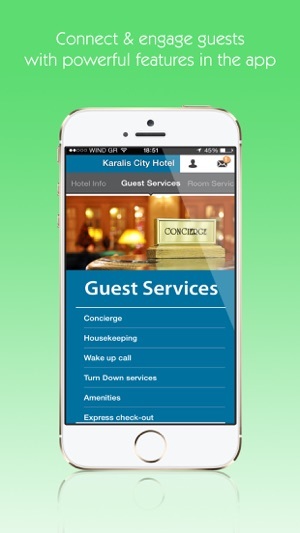 Ihotel is an innovative hotel application designed for Smartphones and Tablet Pcs and addressed to hoteliers that love to move one step further of their guests' expectations. 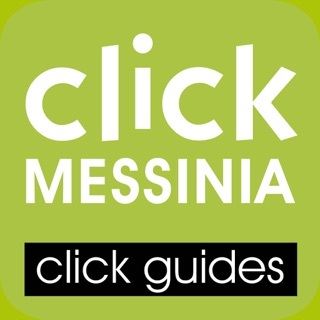 This Interactive app enable guests to be equipped with useful and practical information during their stay such as activities , links to hotel’s website booking engine, social media links, call the reception button ,sights and local events ,access local maps with directions or make a reservation to Hotel’s Restaurant or Bar. Guests can take advantage of special offers provided by the hotel and purchase in-room dining, book beauty and health treatments, shop from a wide variety of internal or external Hotel’s products, fully interact with hotel’s system such as Room or TV Controls, access Travel Desk information like Travel Info and even request Airline check in or Car rental. - Conference room in the hotel. Find the ideal meeting space based on group size and layout. - Hotel’s Guide. Virtually explore the Beauty of the Hotel with unique views into the property. 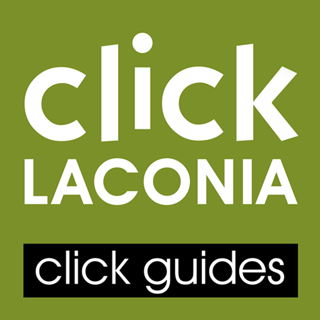 - One click contact to a Hotel representative. Offline Function: You can see the content without Internet connection. However if you are online you can enjoy shopping and room service. You need Internet connection only for the first time you use our app so as to download and save the content. 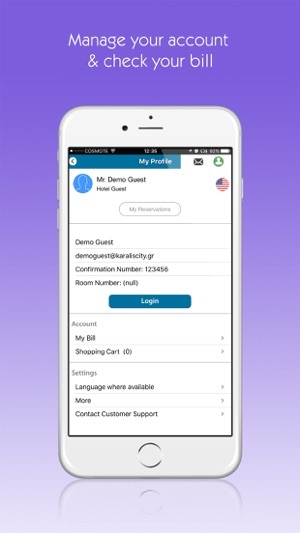 But stay logged in to use all the ingenious features of the application . 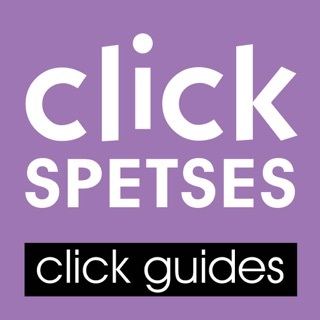 Thanks for using the iHotel Mobile Concierge by Abouthotelier.com. 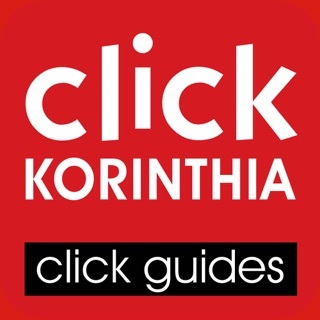 We update the app to ensure it is fast, reliable and has the latest features. Make things simple and set your app to update automatically.